Heather Rooney (20), pencil realistic Art is much in the news, in YouTube these days. She has used the pencils in this art presentation. Her most liked art piece is Hollywood stars selfie taken for celebrities including Jennifer Lawrence, Meryl Streep, Julia Roberts, Brad Pitt, Kevin Spacey and Bradley Cooper taken during the Oscar ceremony. 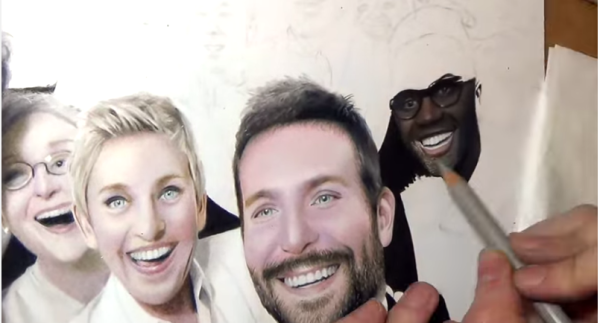 In the video, it is shown as to how Heather prepared the portraits of the celebrities. She commenced the work with a pencil. She told that ideally it took her about two and half hours to finish each work. She completes the outline of the photo prior to filling in with the color. Her work requires two or three months for an advance booking. Her portrait drawing got record breaking 1.3 million retweets in less than an hour. Earlier record was for the selfie of President Obama getting 780.000 retweets. You may like to see a very interesting video with given link. 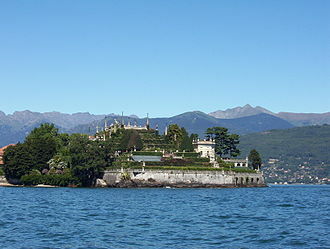 Isola Bella island is in North of Italy. It is beautiful and also called ‘Magical Island.’ It measured 300 x 400 meters and was inhabited by fishermen. 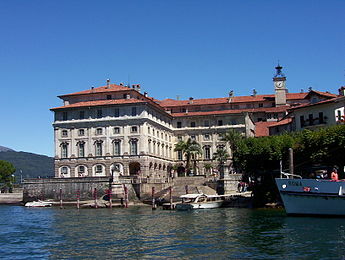 In 1632, the island was taken over by Carlo III of the famous Borromeo family. The construction of the palace dedicated to the memory of Isabella D’Adda, his dear wife. 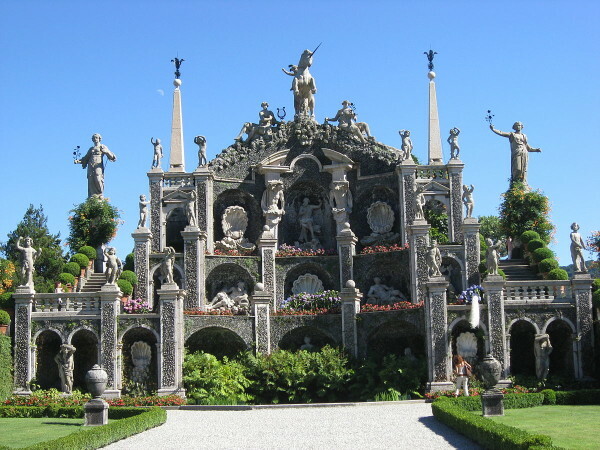 Milan’s Angelo Crivelli was the architect, who also commenced to landscape a garden, as well. The history goes on of passing the through hands of the family and was inaugurated 1n 1671. The villa became a place of entertainment for the nobility of Europe. Overflowing parties and lots of theatrical presentations were always there. The social success of the island peaked during the period of 1751- 1837 when Josephine wife of Napoleon came there with Caroline of Brunswick, the princess of Wales. Princess Caroline failed to buy this island in spite her best efforts to convince her mentors. It is easy to reach the island through a number of boat services to the island from nearby settlements. Today the place is well known for the annual Stressa festival of music held.